Treat yourself to a private Chef service in the comfort of your own home. Organize a private chef service with Take a Chef and enjoy a unique culinary experience, perfect for important occasions like birthdays and anniversaries. It’s also a great way to add a romantic twist to a dinner or to try out something different with friends. Take a Chef personalizes your service so you can enjoy your favorite foods. Just let us know your food preferences and our expert chefs in your area will send you custom menus to choose from. As for the ingredients, your chosen chef will buy fresh local produce on the day of the service. Your chef will prepare the meal right in your kitchen and provide table service for you and your guests. They will do all the cleaning up, making sure your kitchen is spotless before leaving! A relaxing way to dine at home. 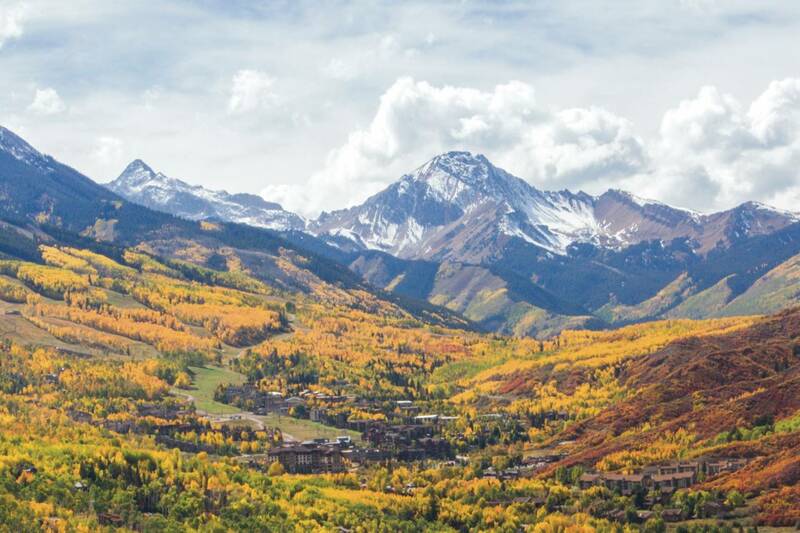 Snowmass village boasts a vibrant and creative restaurant scene. There are plenty of intriguing restaurants in town but at Take a Chef we want to introduce you to a unique culinary experience: an intimate and personalized dining experience in your own home. Rather than working behind the scenes in a large restaurant, our chef will focus their attention on you, creating a customized variety of dishes according to your preferences. Curious to try it out? Click on the button above! The truth is we expected less. It was amazing experience. Dishes of a very high quality. All perfect. I had dinner with my partner and everything came out perfect. She was delighted and myself moreso. A great, safe decision!